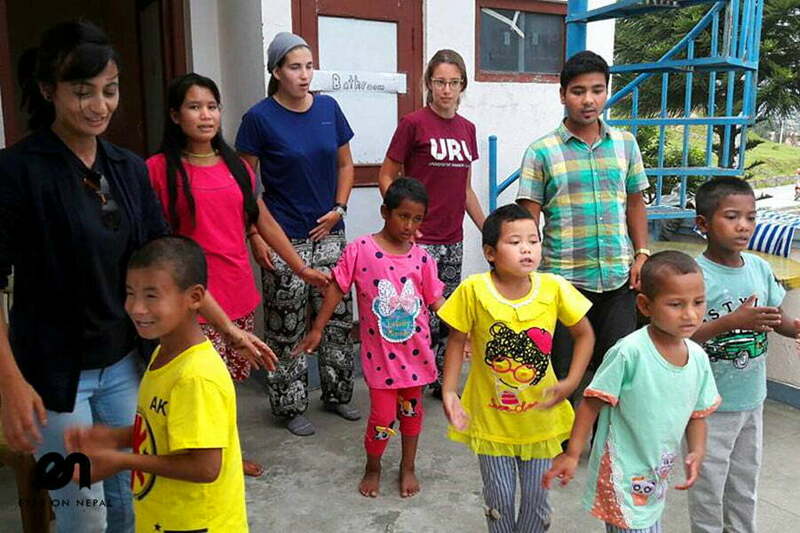 Nepal Volunteer Programs springs out of love and humanity to help those children who not only have lost their parents but are also suffering from spinal cord injury. If volunteering is your passion and you feel like sharing love with the less fortunate ones, then Nepal Volunteer Program is for you. Even if you are pressed for time, you can always spare a day or two to spread love and kindness and give out a message that they are not alone. 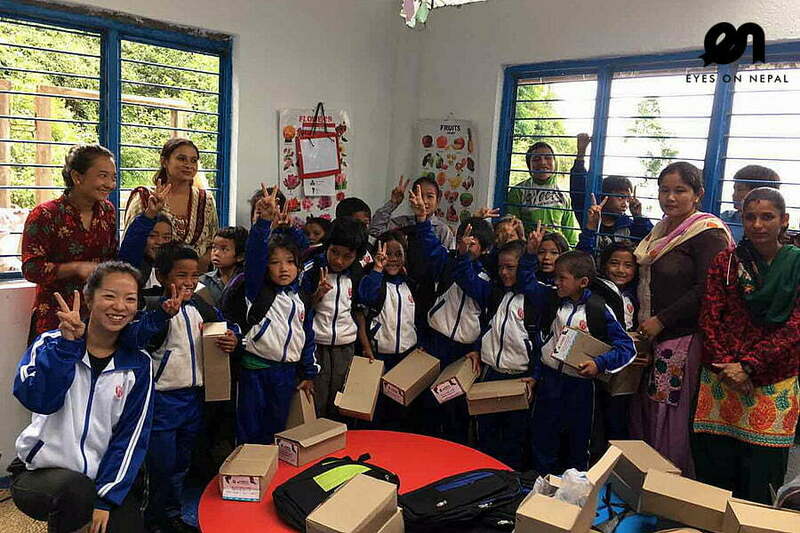 Come and pay a visit to these darling kids in Spinal Cord Injury Foundation Nepal (SCIF Nepal), play with them and teach them the art of drawing, singing, dancing, origami, sewing etc., that would inspire them to be optimistic and positive in life. SCIF Nepal is an orphanage center located at Bhaisepati, just 10km from Thamel, on a beautiful hill overlooking traditional Newari Village of Bungamati. Currently, the center accommodates 6 kids who are looked after by 1 spinal cord injury specialist and 3 staffs. 06.00 am to 10.00 am: Wake up at 6:30 am. Help the house in charge to make the tea and biscuits. You will have tea with kids. After tea, you will help them to do their homework. When they finish their homework, please help them to improve their English language. Most of the kids are poor on English Language. And, you will teach about hygiene and make them clean. 09.00am: Kids take their meal. After meal, you will send them to their school. 10.00am to 02.00pm: This is your free time because kinds are not in home. You will clean the house with other volunteers when kids are not around. You can have your own free and easy time during this period because you won’t need long time to clean the house. 02.00pm-04.00pm: You will prepare the lunch with House In Charge. After making lunch ready, you will go to school to bring the kinds back. 05.00pm-07.00pm: At this time, kids like to play. Please introduce new games and you can enjoy your time playing with them. 07.00pm-08.00pm: Please help House in-charge to prepare the dinner. 08.00pm-08:30pm: Dinner time with kids. 09:00pm: Bed time. After 9 pm you can have your own free and easy time. There won’t be school on holiday and weekend. So, you will spend more time playing with kids. Please prepare yourself to make kids happy. Program Duration: You can stay or participate according to your wish. Program costs: It is per day/per person US 30 This is not the cost. It is donation for the center. Please, pay directly at the center on arrival. Above cost includes your accommodation and food at the center. The center charges you same amount of money, If you have own accommodation too. 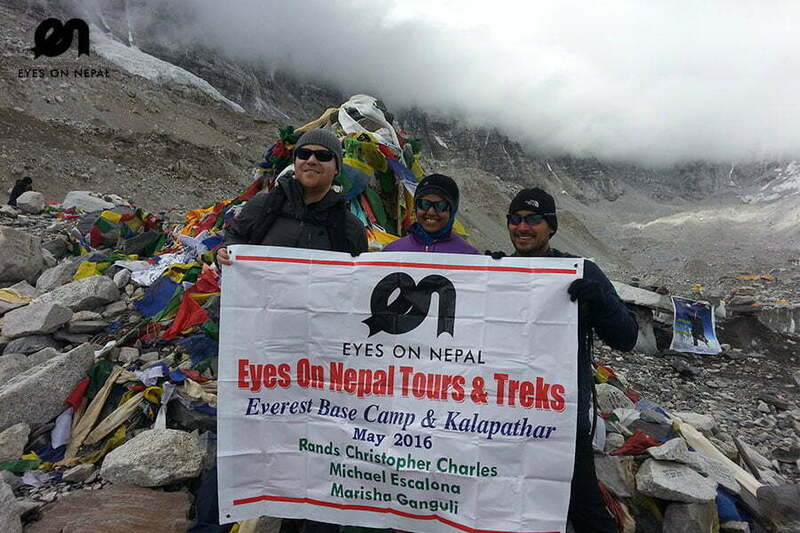 Eyes On Nepal Tours & Treks will not take any cent from the donation. We are offering this program to help the kids and the house to survive as those kids need money to pay off a lot of expenses especially on school and daily foods. Program costs: It is per day/per person US 30. This is not the cost. It is donation for the center. 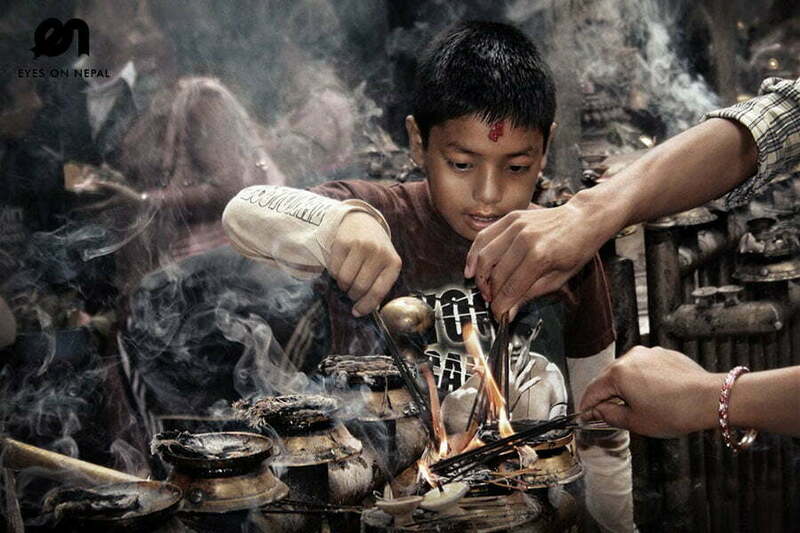 All meals during your Nepal Volunteer Programs in SCIF Nepal. Per day compulsory donation at USD 30 or more, which this amount already cover your stays and meals. The orphanage home need little supports for surviving. NOTE: Two ways to get to the house. By Bus: The orphanage home staff will meet you at somewhere with local bus if you want to save cost and can pass more cash to the house as they need fund to continue the house desperately. You pay USD 1 to USD 5 including bus fees for the staff who meet you and lead you to the house. 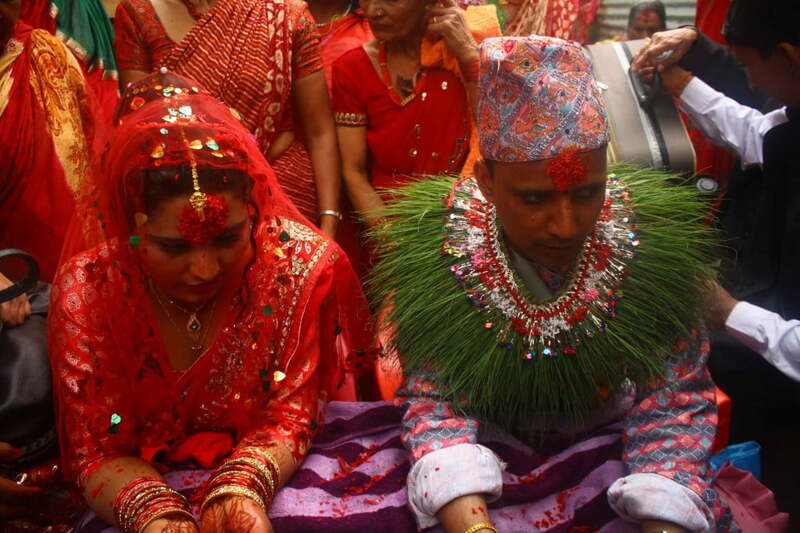 By Taxi: You can take a taxi directly to SCIF Nepal at USD 10 – USD 15 for one way drop off. We can arrange that for you. However, please pay directly to the taxi driver. Please write to us to ask for more information about the school and kids, on what you can do and what you can’t do. We welcome anyone who can spread the loves and cares to the kids who need them most currently.